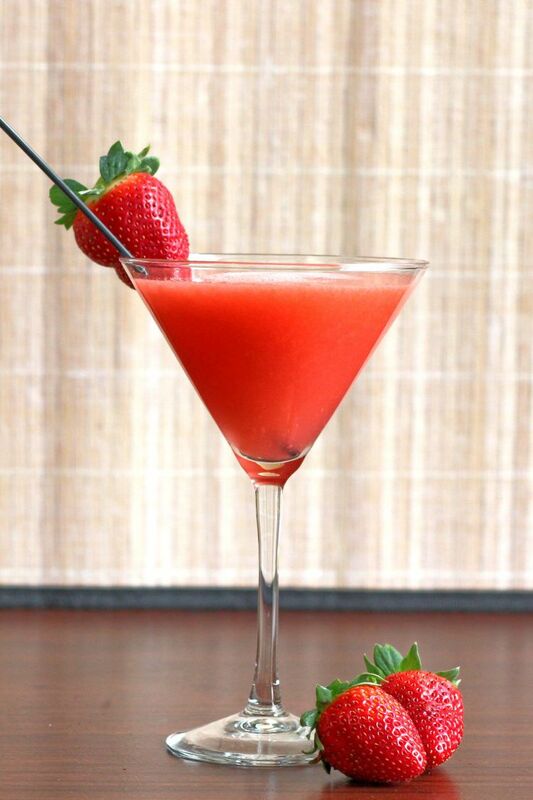 The Strawberry Sombrero is a reddish pink creamy cocktail that blends the flavors of coffee, milk, and strawberry. The richness of the milk – assuming you use whole milk, which I recommend – dilutes the sweetness. This lightweight drink features no hard liquors. It’s Kahlua based, and Kahlua is only about 40 proof, with milk and strawberry syrup for the rest of the ingredients. 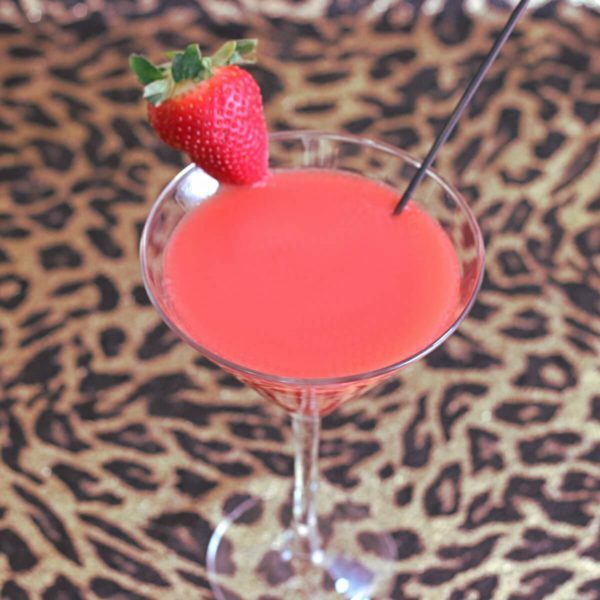 That makes the Strawberry Sombrero a great choice for light drinkers. You might also choose it for serving at a party when you want to ensure no one has too much to drink. It also works as a brunch drink – at least potentially, depending on what else you’re having. The richness of it, along with the strong flavors of mocha and strawberry, can overwhelm a mid-morning meal. And it doesn’t pair with just every dish. Try it with plain pastries, such as buttered croissants. The sweetness of this drink can also work with smoky flavors like bacon or smoked salmon. This sweet, mildly filling cocktail works great as a dessert substitute or when you want a light snack, like a glass of milk to tide you over. It makes a terrific nightcap, and bonus tip: you can warm the milk first, and serve it in an Irish coffee mug. Cuddle up with it and a book or the TV, and you’re all set. If you want to make a stronger version of this drink, just add a half-ounce to an ounce of vodka, which won’t change the flavor at all. Or you may want to try adding rum, which is the basis of Kahlua and therefore works very well in Kahlua based drinks. Pour all three ingredients into a cocktail glass and stir. Garnish with a strawberry.